Don't you just love body scrubs? When I was still in PH, I try to go to a spa and get a full body scrub (and a massage) at least twice a month. It's my sort of reward/break for myself after all the craziness at work. Now that I've been out of the workforce for months, does this mean I have to stop giving myself some good 'ole TLC? This delightfully creamy scrub has Jojoba Beads, Rosemary, Sage and Allantoin to gently but effectively polish away superficial impurities for a radiant, silky-soft skin. The product itself is a lightweight, creamy lotion with really fine textured grains. The grains are so fine, but they effectively exfoliate and polish the skin without irritating it. Usually, my skin would feel tight after using a scrub that I'd still need a moisturizer after. But not with this. Skin is silky-smooth and well-hydrated after each use. It looks and feels like I've used a body oil because my skin is left moisturized for hours! It has this light, refreshing scent that can be so soothing while you're using it in the shower. Among the body scrubs that I've tried, this has the scent that I love the most. 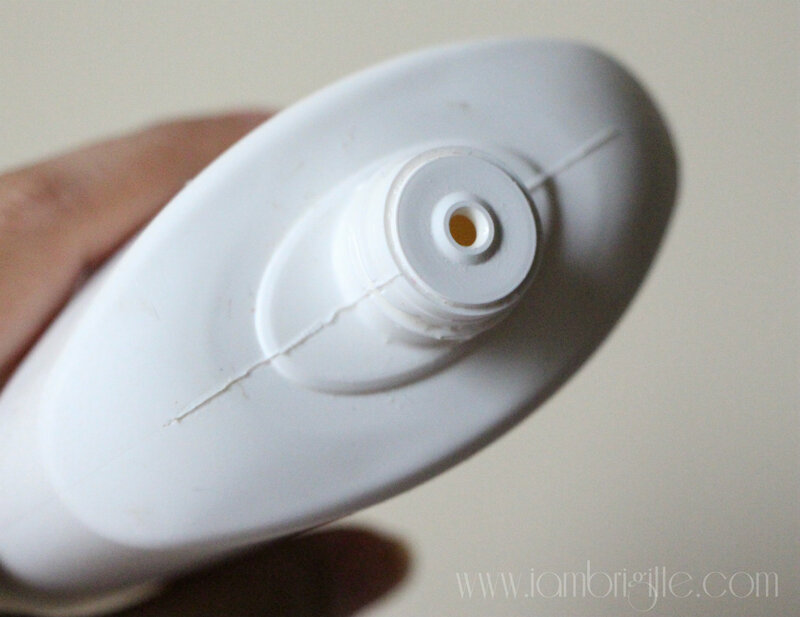 Squeeze a small amount on wet hands or wet body brush, then massage onto the skin in circular motions. Concentrate on areas that are prone to roughness like elbows, knees and heels then rinse. Now, the only drawback is that this costs Php2950 (AED 236) a pop. But if you think about it, a body scrub in a spa can cost you a little above Php1000/session. If you get this, you'll be able to enjoy more than 3 full-body uses because you only need a little product each time. I've been using this since August of last year and I think I still have a good two full-body uses left. So yeah, shelling out that much moolah for this is so worth it. 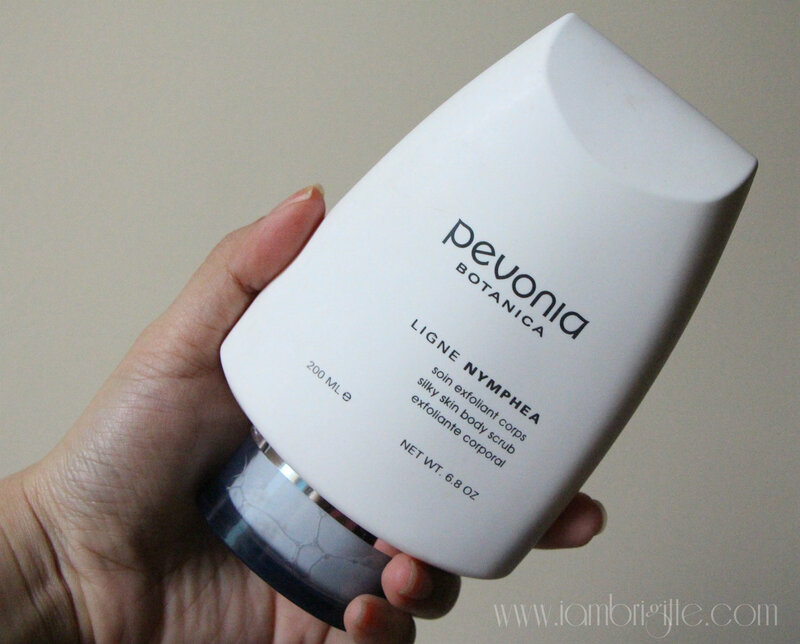 Check out and like Pevonia Botanica PH on Facebook to know more about their products and promotions.